The Norwegian Drifting Series, Powerdrift, is back this year. Read on for further information and dates! One of Two License Day’s, the first was held the 9-10th April in Skien. The Next one is at Gardermoen Raceway, a closed down airstrip which offers high speed drifts into a tight hairpin turn. A good time for the drivers to get some of the steering wheel rust out of their fingers and get back into the routines. This is also the time to get all your necessary licenses for the upcoming season. 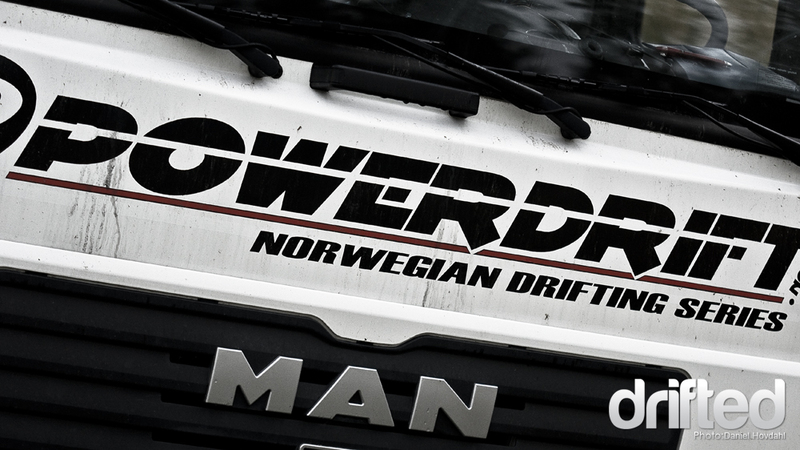 The first official round of Powerdrift is held at a very small, tight and technical track located in Skien, where the first License Day was held previously. Elevation changes, high speed exit onto the straight with barriers on one side into a very tight hairpin will make for some very close tandem runs. The driver with the biggest cojones and the steadiest nerves will get the win in this round! Again we are back at Gardermoen Raceway for Round Two of the series. First day consists of Qualifying and Practise. Day two is competition in Club, Semi Pro, Pro and new for this year, Junior classes! 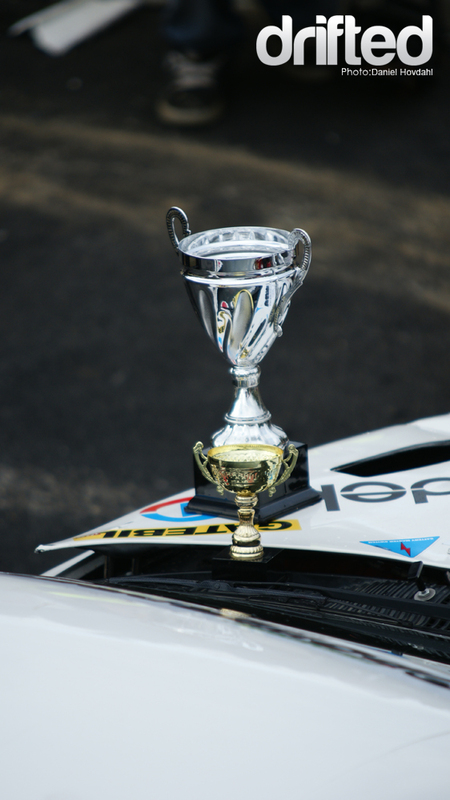 The year you become 15 years old, you can compete as long as you have a car up to the regulations. New talents will be able to get some very valueable seat time and show what they can do! At the other side of the country, in the beatiful fishing town of Bergen, we find the Eikås track. Powerdrift has regularly visited this particular track the last few years, giving the westerners a homefield advantage at this tight and technical circuit. This year, Powerdrift will have it’s own spot in the internationally famous car festival Gatebil where the Pro series will be running Round Four in front of many thousand spectators around the track. This will happen at the freshly built, 2,5 times longer and more exciting Rudskogen. I can’t wait to see it happen! The Final Fight. No Mercy. Winner takes it all! Go to Powerdrift for more information.